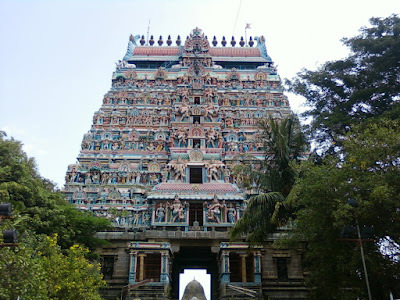 TouristBug is a blog which is dedicated to Indian shrines, tourist, adventurous and city local places where we go for enjoying our life, getting relax and meditation. I give here my personal visiting places pictures and details about it. I try to travel maximum places and provide you good details with personal reviews about it. Here you will find some city local shrines and tourist places whose details not available on the internet. I am a blogger who belongs to Lucknow. I love to travel, visiting many places, talking to different kind of peoples, learning new things, reading books. Hence after completing my professional degree in Biotech, I start doing a private job then I start fulfilling my hobbies. After traveling many places, I wanted to share these amazing experiences with everyone so I started this blog in early 2012. Till date, I traveled to many places in India.